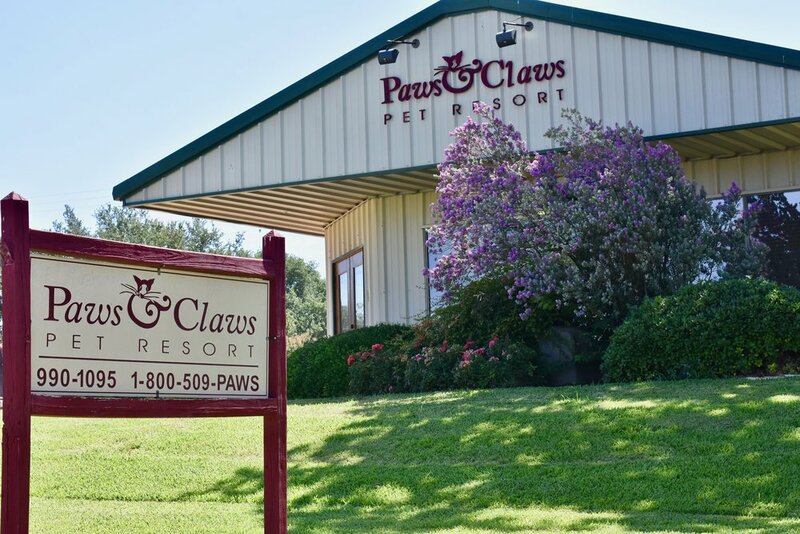 Paws and Claws Pet Resort was founded in 2003 with the realization that locals and tourists alike were lacking options for pet boarding in the Fredericksburg area. Owning and practicing veterinary medicine at Friendship Veterinary Center since 1993 made creating a trustworthy boarding and grooming facility a natural fit for owner Robert Lastovica, DVM, and his wife, Abban. An intimate understanding of animal care from the veterinary practice, coupled with the Lastovica family’s passion for the Texas Hill Country and its people and pet residents has helped Paws and Claws succeed for more than a decade. Animal lovers and pet-owners themselves, the Lastovicas are excited to continue offering trustworthy pet care to the Fredericksburg community and its visitors and appreciate the customers who continue to help Paws and Claws Pet Resort succeed.